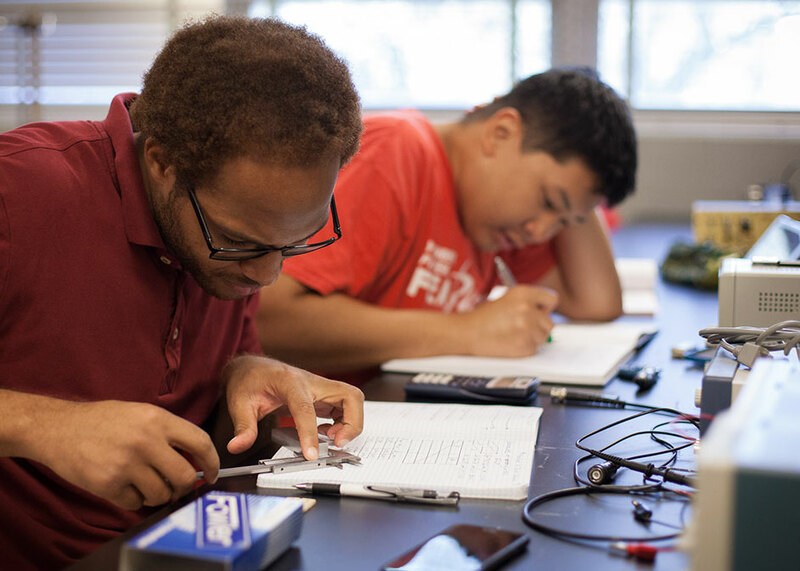 The University of Houston Department of Physics was selected for an American Physical Society “Improving Undergraduate Physics Education” Award. The physics department has implemented interactive teaching methods, such as inquiry-based learning, to their courses. In the award letter, the selection committee noted the Department of Physics’ focus on meeting the needs of students, which includes efforts to maximize student success through both improved teaching methodologies, as well as cultivating student research. Stokes, who became the department’s undergraduate academic advisor and chair of the Undergraduate Studies Committee in 2006, started by finding ways to improve physics instruction, both at the introductory and upper-class levels. One major way has been to increase the use of interactive teaching methods. Such methods include peer-based instruction for introductory physics courses, as well as introducing inquiry-based learning, where physical concepts are reinforced through hands-on activities. In addition to improving physics courses, the department has also placed a strong emphasis on encouraging students to get involved in research. One initiative has been to offer summer research scholarships. 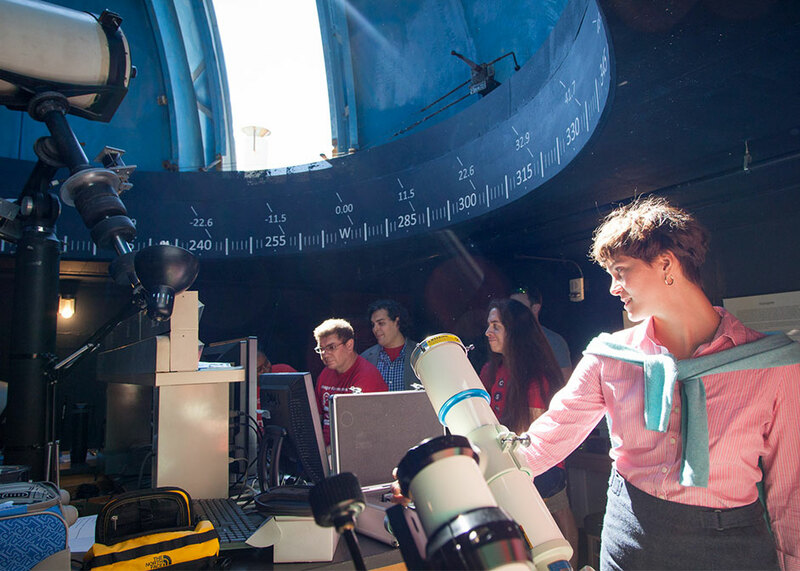 Encouraging student involvement, such as the recent renovation of the observatory, has fostered a sense of community. Students also have the option of getting involved in team research projects, such as launching research balloons in Alaska with professor Edgar Bering, designing equipment to search for life in the upper atmosphere with assistant professor Andrew Renshaw, or participating in the Frontiers in Science program with professor Margaret Cheung. In addition to research opportunities, student organizations such as the Astronomy Society and the Society of Physics Students have helped foster a community. These efforts have led to an increase in student retention and graduation rates. Within recent years, the number of students graduating each year has doubled, as well as the number of students pursuing physics degrees at UH. In inquiry-based learning, physical concepts are reinforced through hands-on activities. Of particular note to the awards committee was the department’s success in recruiting and retaining underrepresented minority students. 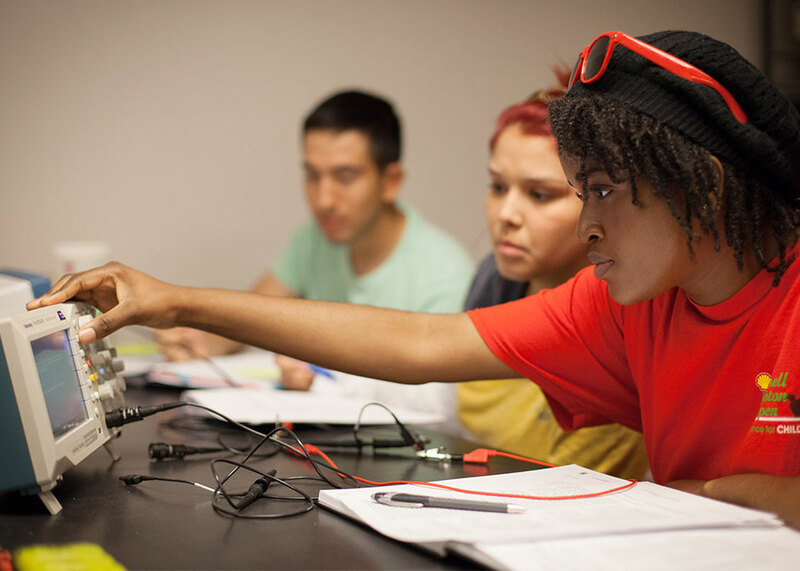 In 2007, 18 percent of UH’s physics majors were underrepresented minorities. Since then, this number has tripled. In cooperation with teachHOUSTON, the NSM and College of Education STEM teacher preparation program, the department is now graduating, on average, two qualified physics teachers each year. This represents a significant increase, as for the previous 10 years, there had been zero qualified physics teachers graduating. These efforts have also coincided with additional outreach efforts that provide professional development for high school physics teachers. “Everyone in the department has gone above and beyond to improve the undergraduate program and we are very proud of this accomplishment,” Stokes said.